Without further delay, here is the video tutorial of this project where you will see step by step how I created it. You will also find close up pictures and supply list at the bottom of the page. Enjoy! A lovely quote and a fun background. I love fairies. She is so adorable! It is nice to see you back. Thank you Kate! I was so busy, but slowly catching up:) Take care! I love everything about this. It’s beautiful. 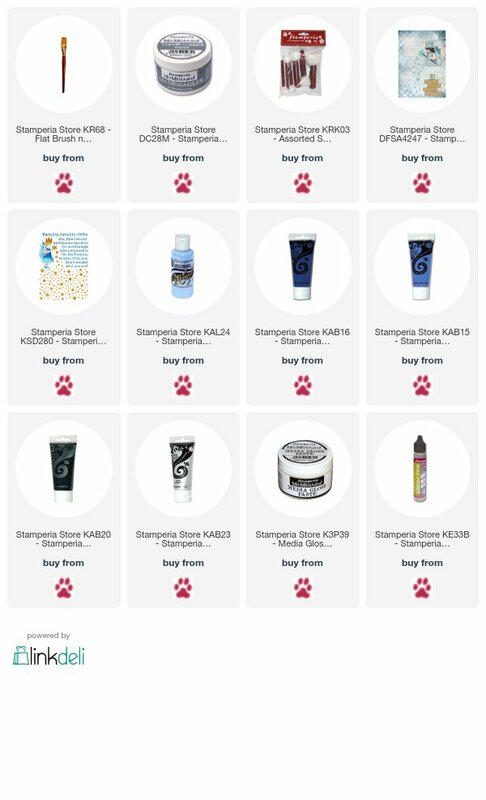 I have started carrying the Stamperia products here in my online store in California and their a big hit. Thank you for your great videos too.